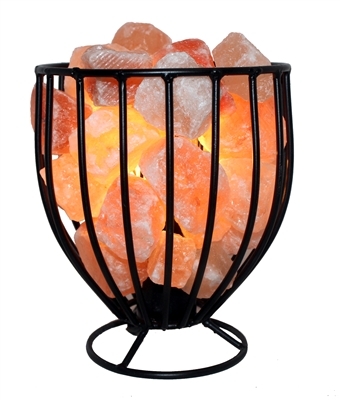 Himalayan Salt Lamps act as an air purifier by emitting a stream of negative ions into the air that binds to positively charged dust particles, bringing it to the ground and leaving the air fresh. 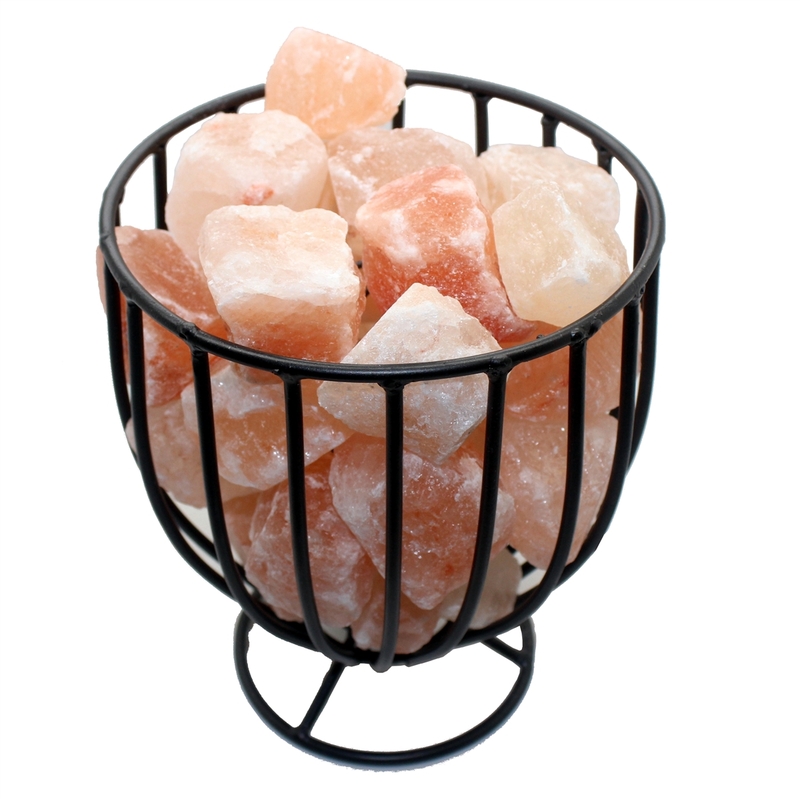 Himalayan Salt Lamps can alleviate stress, increase energy reserves and rejuvenate the individual from head-to-toe. The Himalayan Mountains formed over the course of millions of years where continental collision between the Indo-Australian Plate and Eurasian Plate lifted the sea floor and trapped portions of the ancient oceans within these mountain ranges. As these ancient oceans separate and dried up, they left significant brine deposits that became buried within the Earth. 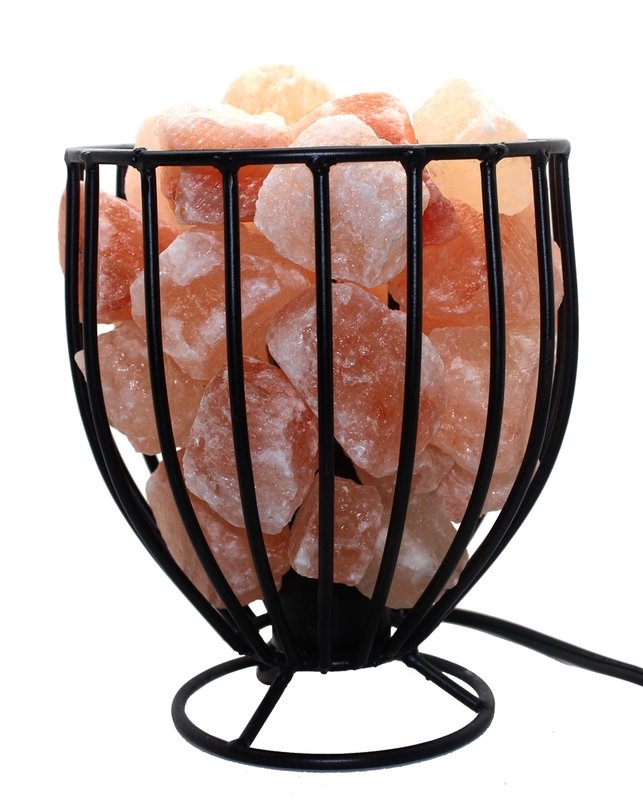 Deep within these numerous pockets laid troves of ancient treasures, the origin for Himalayan Salt Lamps. Each and every lamp is hand carved and sits securely atop a wooden base. 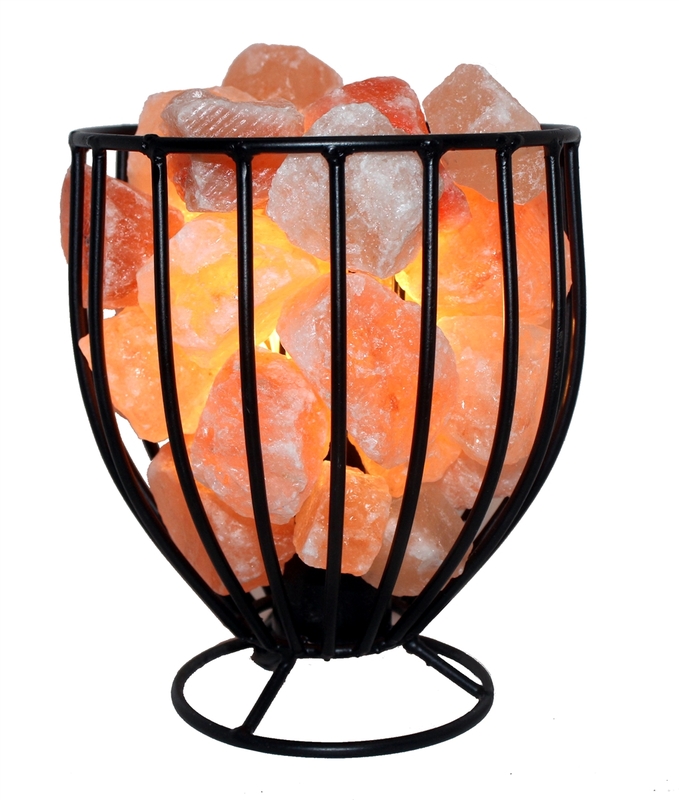 The hollowed-out core houses a low-wattage bulb, steadily exuding a serene and warm glow that immediately fills any room.